When the tires on Gerald Renaud’s car wore out well before their advertised mileage, the Prince Rupert, B.C., man thought it’d be no problem to cash in on the warranty that attracted him in the first place. After all, he thought, all the major tire manufacturers offer mileage warranties. And since, in his mind, he’d done everything right, he thought it’d be easy to qualify for the discount on his next set of tires. Renaud couldn’t have been more wrong. 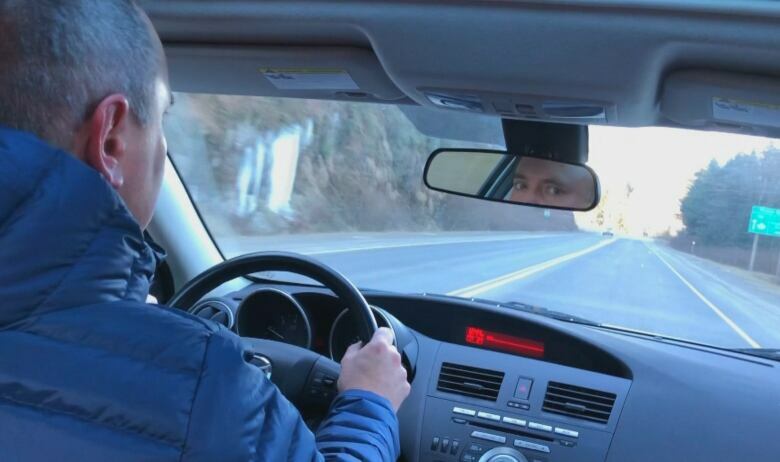 “I thought, ‘Well, I’ll buy these tires and get some longevity,'” said Renaud. “And I’m going, ‘There is no tread on these tires, this just isn’t right,” he said. 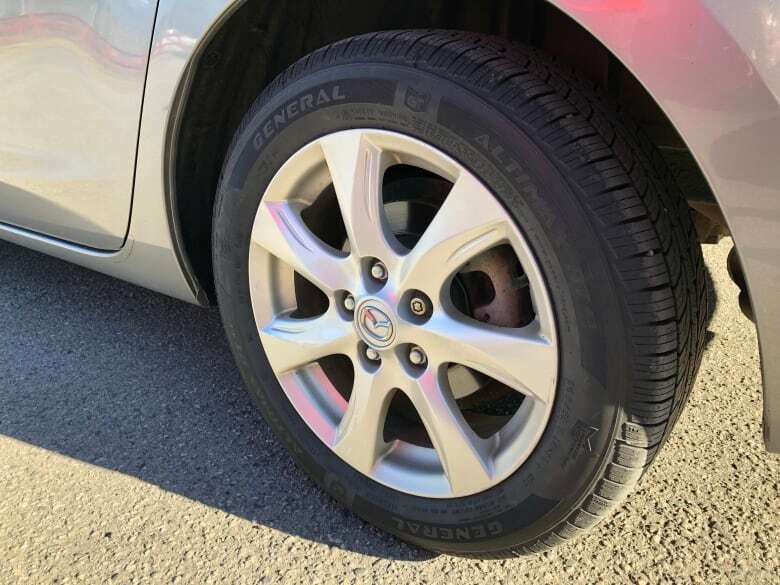 At Renaud’s request, Wiebe sent the measurements to Continental Tires, explaining that his customer wanted his warranty honoured: A prorated discount on his next set of tires, provided they’re manufactured by Continental. 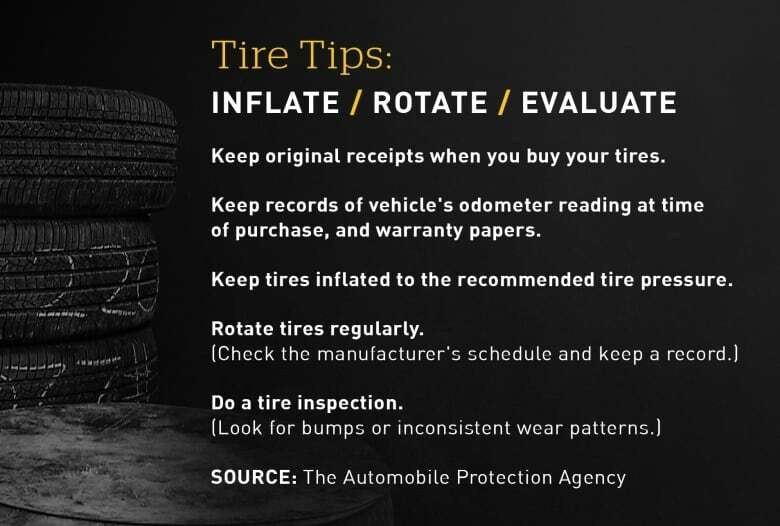 He pointed to a clause in the company’s Total Confidence Plan that says tires with “improper operation or maintenance” are not covered under the warranty. Focusing on differences of 1/32nd or 2/32nds of an inch – or about one millimeter – allows Continental to avoid the question of why the tires wore out so quickly in the first place, said Renaud. 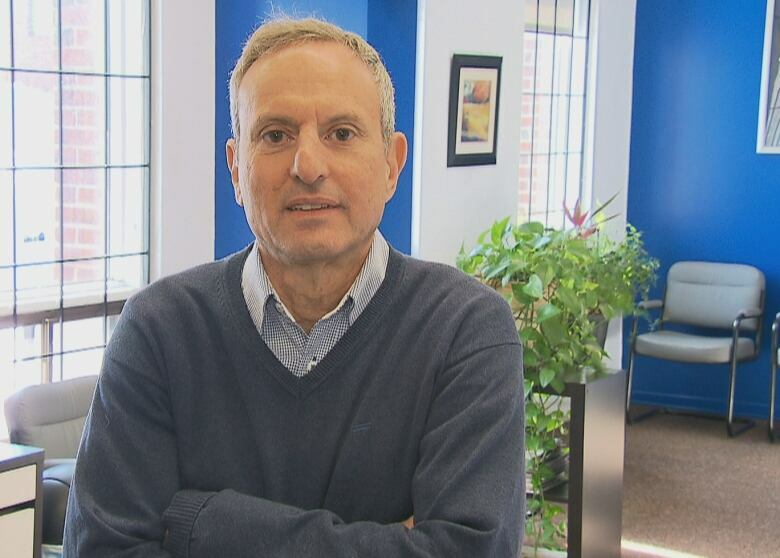 Renaud insists he maintained his vehicle properly, and provided paperwork showing that he brought it to his local dealership for all scheduled maintenance, though it doesn’t specify what tire maintenance was done. Sen told Go Public that in most cases, Continental also requires that tires be shipped to an inspection facility in Caledon, Ont., before the company pays out — a requirement that Renaud said wasn’t discussed. That condition is also not spelled out in the warranty. The APA’s Iny calls Renaud’s case “an anomaly,” because although tires tend to fall short of stated mileage claims, his experience was extreme. According to Iny, what’s needed is an industry standard that all tire companies would have to follow. Go Public asked the tire manufacturer’s umbrella group, the Tire and Rubber Association of Canada (TRAC), whether it would support introducing an industry standard. 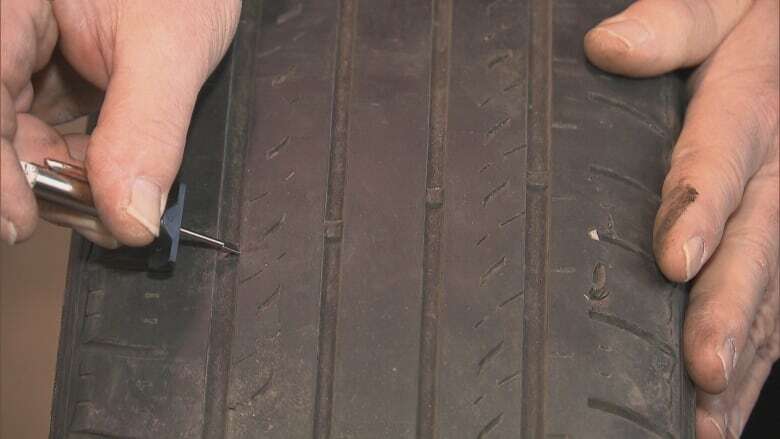 When Wiebe, the service manager, called Renaud to tell him his warranty claim was rejected, Renaud pushed back, saying he’d only purchased new tires because he was led to believe he’d get a credit. In the end, Canadian Tire ended up reimbursing him 50 per cent of the cost of the new tires he’d purchased. Renaud is glad Canadian Tire stepped up, but he contacted Go Public to encourage other people who’ve been short-changed by the tire giants to speak out, too. “People have busy lives,” said Renaud. “They don’t have the time to argue and fight the fight.… But if we do nothing, we let these large corporate-manufacturing companies get away with things like this.